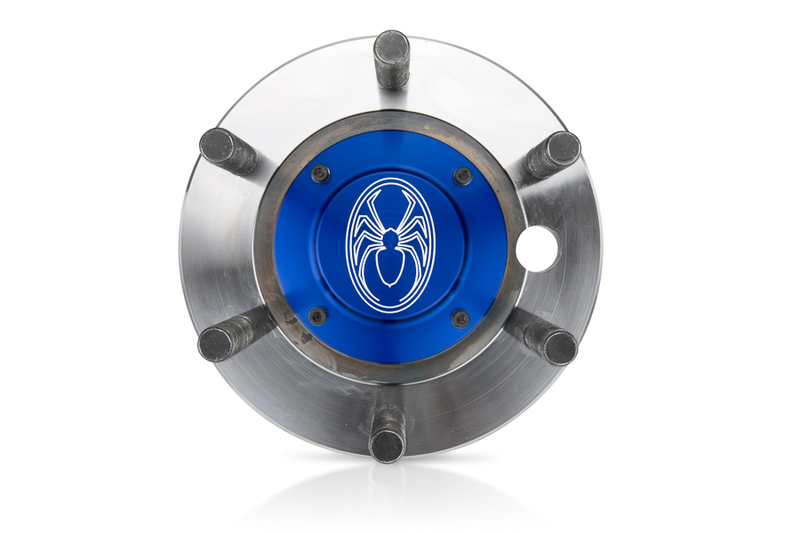 Built ground up for Ultra4 rock racers, the Spidertrax Ultimate Unit Bearing is truly the reinvention of the unit bearing itself. 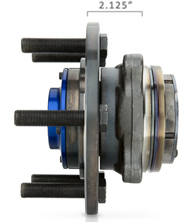 Genuine Timken bearings, full chromoly heat treated construction, left & right hand threaded spindle nuts, and a fully integrated drive slug makes the Ultimate Unit Bearing the only racing unit bearing of its kind. 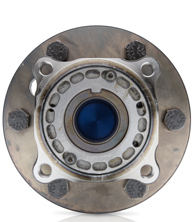 The Ultimate Unit Bearing, the last bearing you'll ever need. 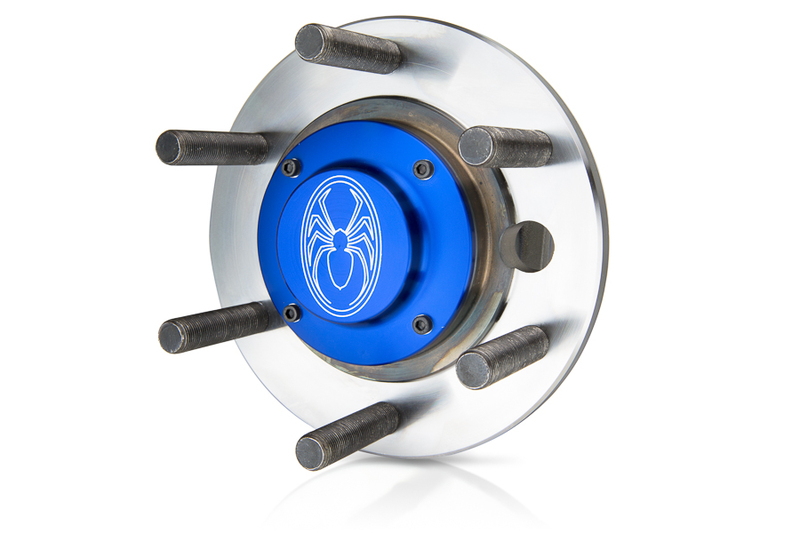 This Ultimate Unit Bearing uses 5/8"-18 studs on a 6 on 6-1/2" bolt circle, designed specifically for Spidertrax 35 splined axle shafts. Full chromoly heat treated construction, genuine Timken bearings, built right at our shop in Colorado. 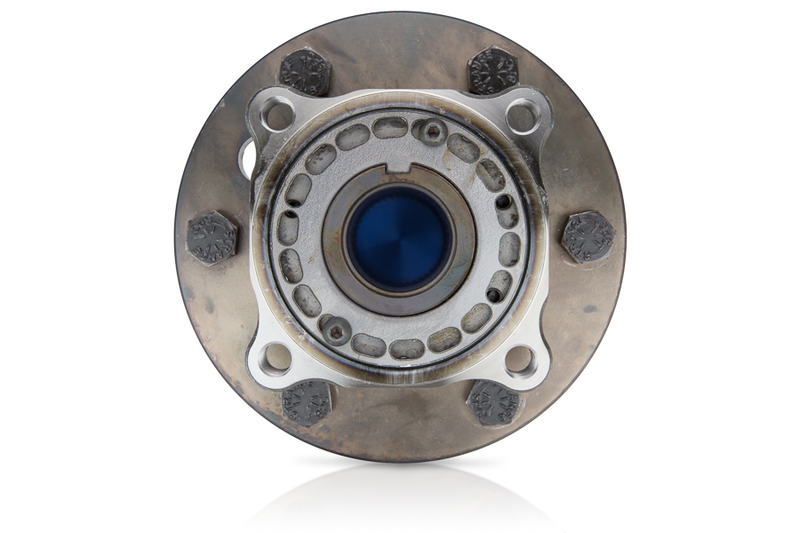 Simply the last bearing you'll ever need. 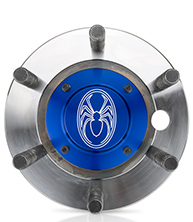 With a span of just 2.125" from flange to wheel mount, the Spidertrax Ultimate Unit Bearing is the perfect fit for an Ultra4 solid or IFS axle. Less parts means less headache. 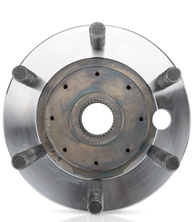 We've eliminated the need for a drive slug, while adding a 4.235" hub register for wheel centering & strength. 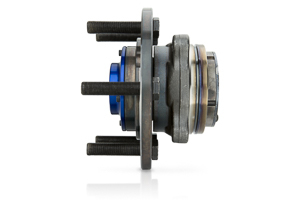 The use of left & right hand threaded spindle nuts PLUS the addition of a keyed lock ring means never having to worry about loosening spindle nuts.